Hi there! 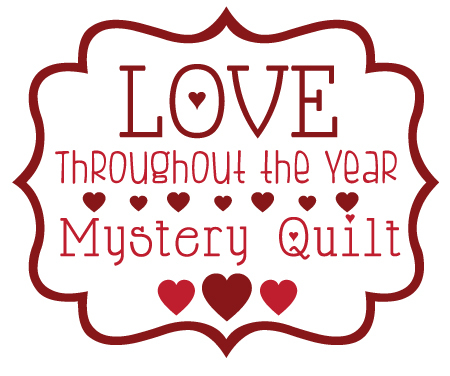 Welcome to week two in the Love Throughout the Year Mystery Quilt! 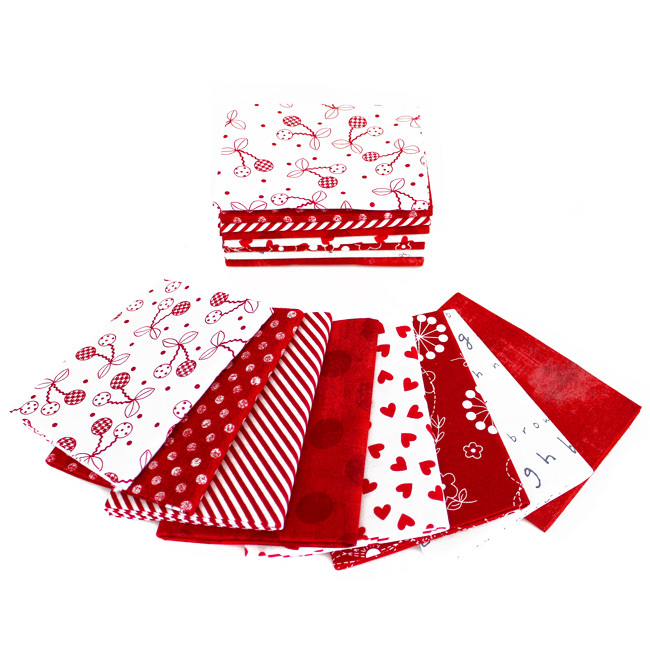 We are so happy that you are sewing along with us! If you are following along and want to post pictures on instagram use the hashtag: #lovethroughouttheyear so we can see your photos! 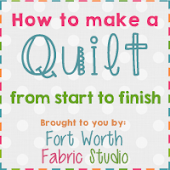 If you are new to the sew along, you can find previous posts below. 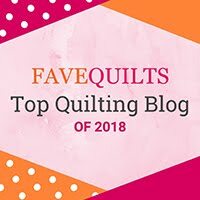 Our second block is a Tulip block! 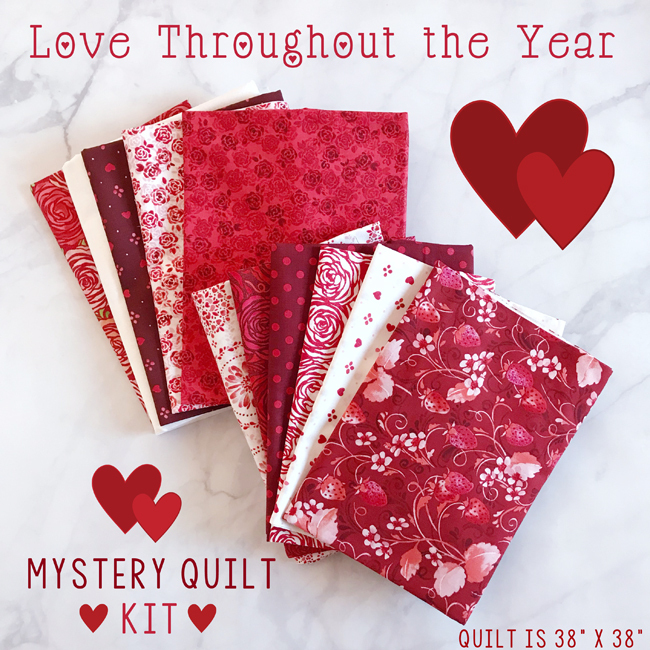 Have we mentioned how much we love this Mystery Quilt?! 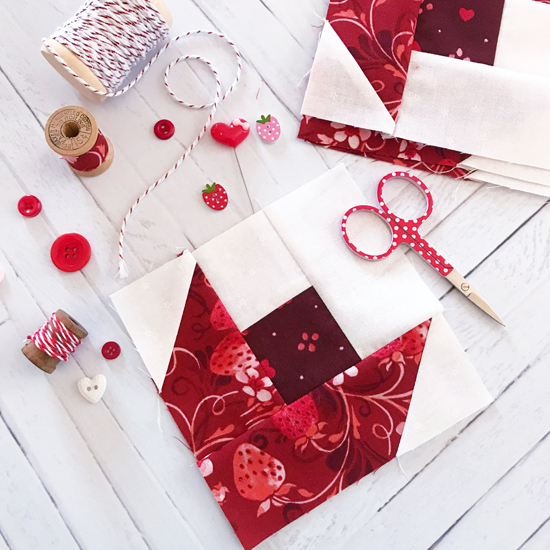 The fabric for this sew along is just gorgeous and we can't believe how vibrant it is! Plus those metallic accents just make it that much more pretty! You will make 4 tulip blocks.